Kara Belew is the Texas Public Policy Foundation’s senior education policy advisor. Prior to that, she was deputy commissioner of Finance at the Texas Education Agency, and managed the state’s school finance system. 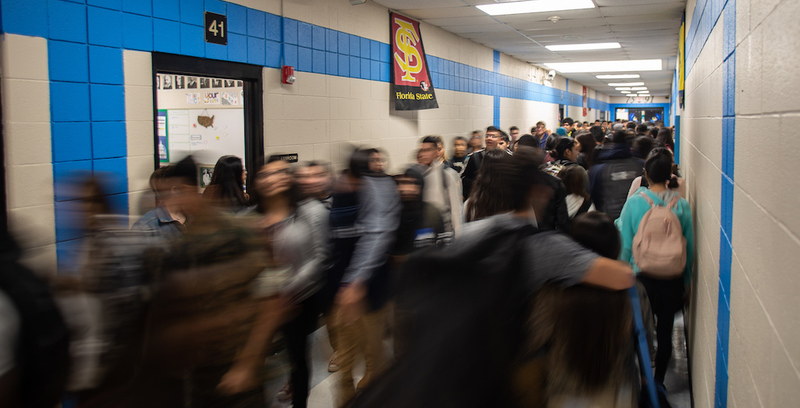 Before the Legislature enacts a big statewide tax increase, which would harm hardworking families and businesses with no easily discernable benefits to students, lawmakers should ask the hard questions. Are we getting our money’s worth? Can we use our education funds more wisely? And are we focused on saving a system, or saving our kids?